Horror auteur John Carpenter took a turn in 1986 with this grand action-comedy starring James Hong, Al Leong, and someone named Kurt Russell. 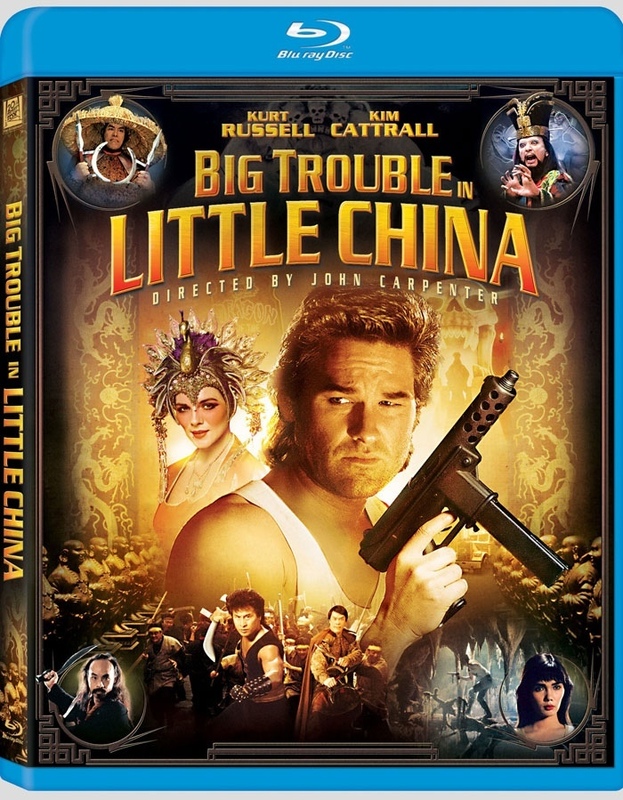 Big Trouble in Little China is the big cult hit, and it enjoys a comfortable spot in cinematic history thanks to its overwhelming resurgence in praise, years after its theatrical release. Originally conceptualized and written as a Western before being rewritten. Put in a more modern setting, later drafts kept the elements of Oriental mysticism and Chinese fantasy. Once Carpenter was on board, he took the genre and ran with it all the way, planning to fulfill his dream of making a martial arts film. 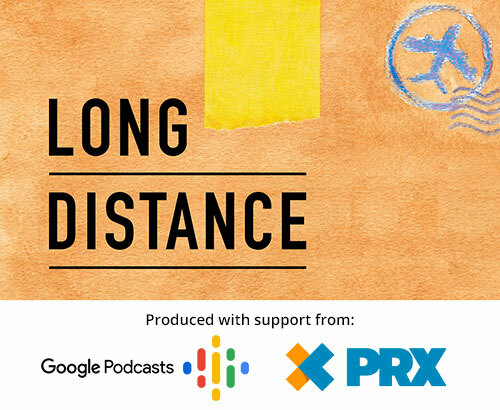 An action-comedy-fantasy grounded in a realistic setting, featuring many symbols and figures of Chinese lore, Big Trouble intended to juxtapose the ancient Chinese legends with American values. 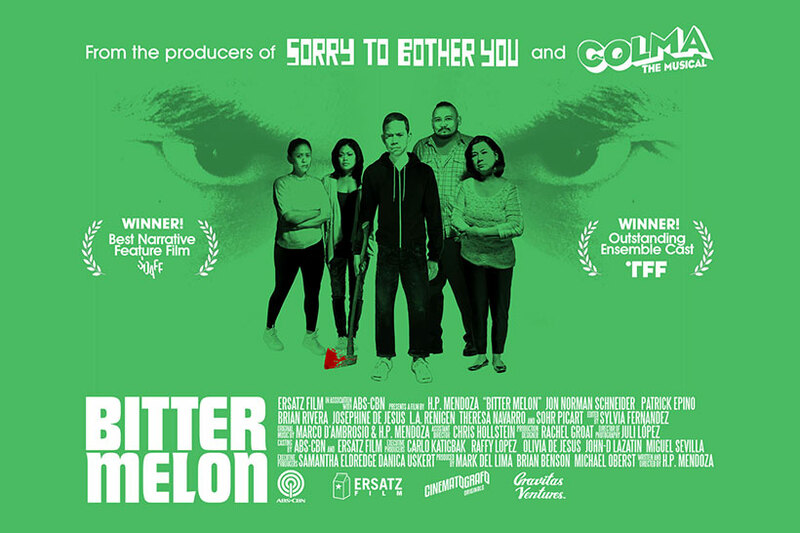 With a huge cast of Asian Americans, beyond Hong and Leong, but also including George Cheung, David Dun, Victor Wong, Suzee Pai, and many others, the feel of the film remains largely authentic despite the fantastic tone. Actor Jim Lau was instrumental in getting the Asian American community in San Francisco involved and in support of the film. 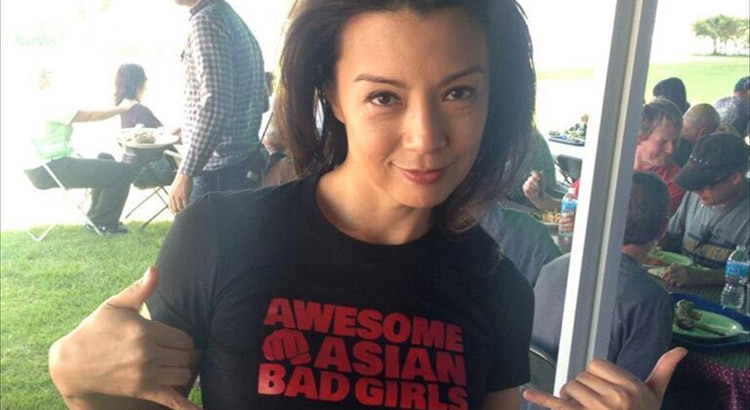 Carpenter put him on as associate producer, where he made executive decisions to keep the representation of the Asians within the film respectable, even if they just so happened to be evil. In this interview, he explains his involvement in much more depth. David Lo Pan has gone on to become one of the most remarkable and memorable fixtures of the film, with an iconic introduction and appearance. Representing Asian sorcery and magic, Lo Pan both mystifies, terrifies, and provokes laughter, with an even mix of villainy and hilarity. Though with little to say and no formal name to his role, Leong as the Wing Kong Hatchet Man leaves such a great impression that you come away remembering his face among the many other henchmen. Amazingly, years after its release, so did the creators of the Blu-ray cover–Leong’s character is featured in the corner despite having a small role. One of the largest casts of Asian bad (and good) guys, Big Trouble was a huge step in the right direction for Asian representation. The Asian roles, though put in an action-martial arts context, were still sophisticated and positive–they were strong and intelligent. Carpenter notes that this competency among the Asians served to highlight Jack Burton’s idiocy. In a test screening, Big Trouble was received extremely positively, yet there was almost no promotion of the film on the studio’s part, which led to a poor box office run. Carpenter would take this as a sign of going back to independent filmmaking. Over time, however, the film would earn the recognition it deserved. Through home video technology and a resurfacing, a crowd of support formed around the film, for its fun, wildly entertaining spirit. 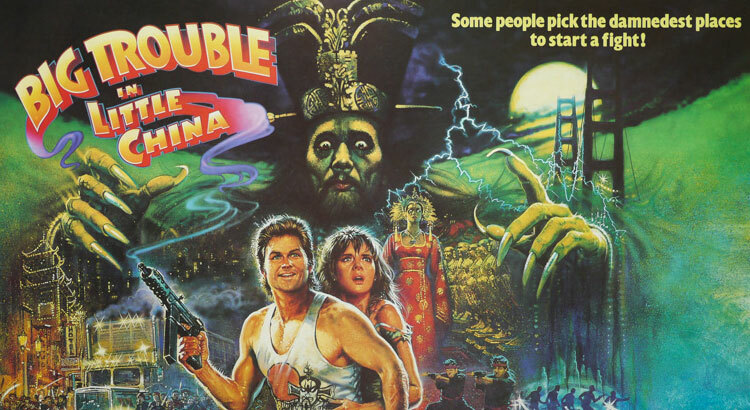 And how can one not love the movie, with its many scenes with amazing stuntwork and martial arts action, sweet 80s visual effects, the iconic Asian baddie, David Lo Pan, and a neon-lit, opulent vision of underground Chinatown, fully realized by Carpenter, populated by the vicious likes of Al Leong! 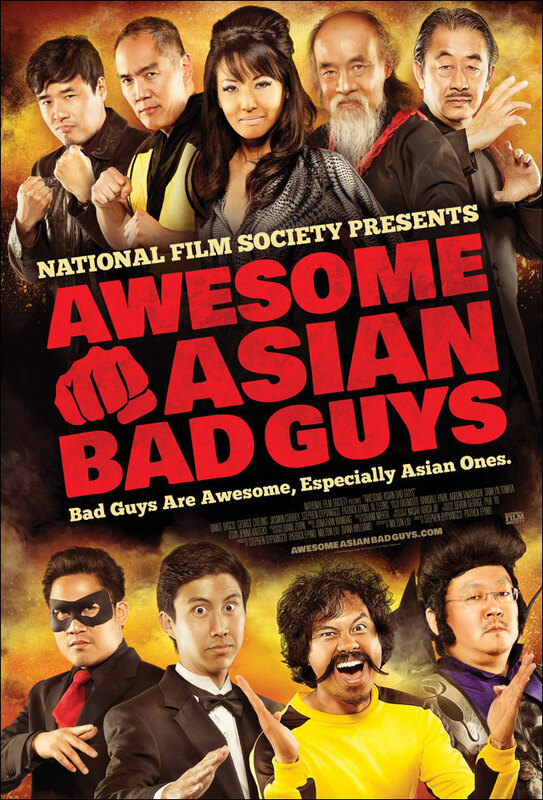 It’s required viewing for anyone excited about Awesome Asian Bad Guys!